Based on a true story and probably the most effective “home invasion” type film . 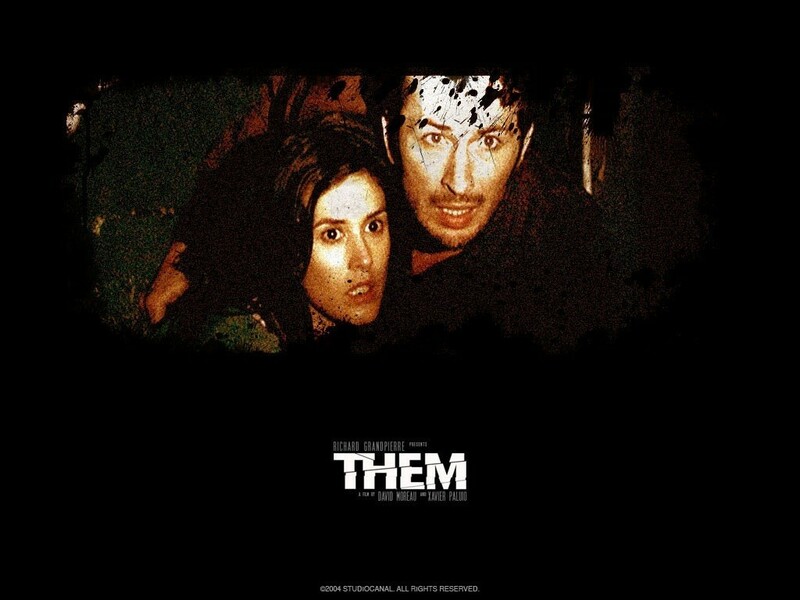 “Them” follows a couple who live in a isolated house in a rural area in Bucharest, Romania and one night their house becomes under attack , leaving them no other option but to defend themselves. The film focuses a lot more on the suspense side of things , rather than going for the gore/violence This film is tense and horrifying and could happen to any one of us . There was also an American remake of this film (surprise, surprise) called ” the strangers” and even though the film was a carbon copy of the original , it lacked the claustrophobic/tense feeling that you got from “THEM”. I enjoyed the Strangers so gonna give this a go in a bit!